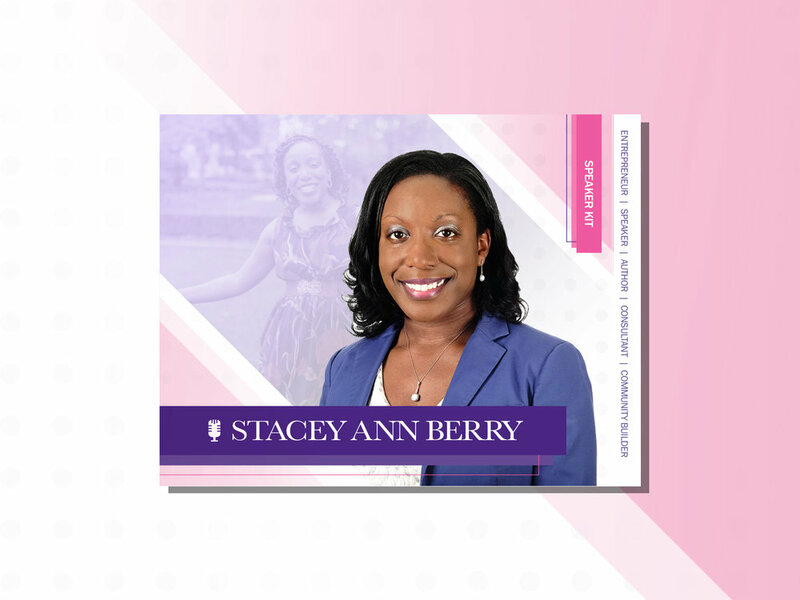 Stacey Ann Berry is an innovative entrepreneur, published author, and highly sought-after speaker. As a presenter, she inspires audiences to take a leap of faith, motivates them to make a difference, and helps ignite their inner talents. Stacey’s warmth of character and creativity radiate through her speeches and writings. Stacey has presented on a wide variety of topics at world-renowned institutions like Ryerson University, York University’s Schulich School of Business and the University of Toronto. An experienced virtual presenter, she was a guest speaker for SheEO World’s online Learning Lab and hosts interactive webinars as the CEO of Bstellar Consulting Group. Stacey’s extensive teaching experience finds her leading professional development workshops for youth and adults of diverse backgrounds. Her signature topics, such as, “Key Attributes of Influential Leaders” and “Create Your Own Opportunities” equip entrepreneurs and individuals with the tools they need for success. — Juliet Williams, Sales Representative Sutton Group - Admiral Realty Inc.